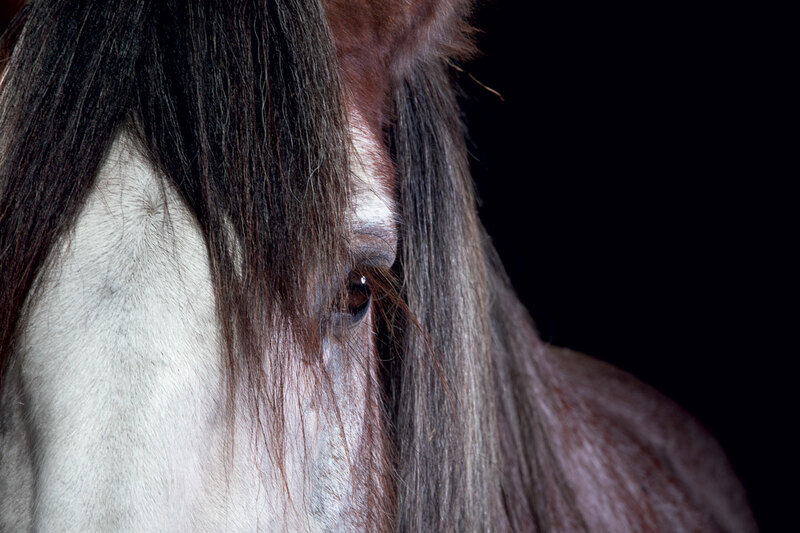 Earth-friendly and emotionally rewarding, equine-fueled agriculture is experiencing a renaissance. Picture the kind of farmer who relies on horses, not a tractor, to plow his fields, and your mind’s eye probably conjures a conservative Amish gentleman or some Colonial Williamsburg curator in full period garb – anyone but Matt Volz of Greyrock Farm in Cazenovia, New York. 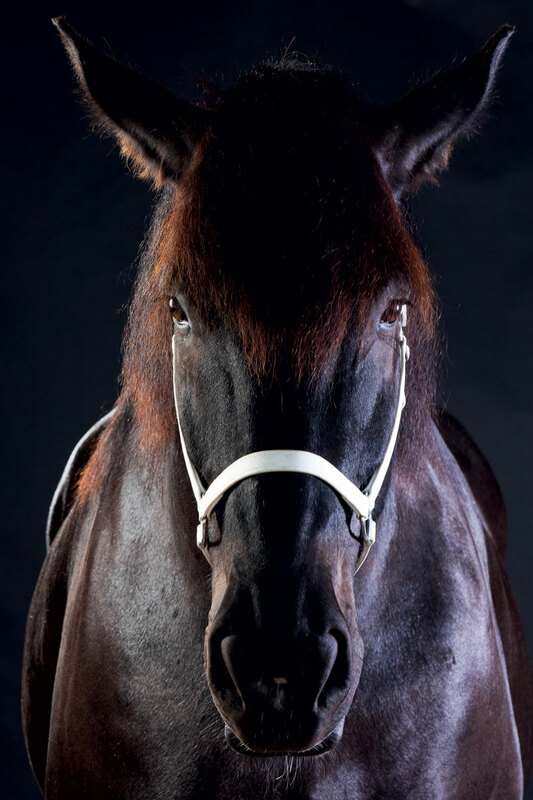 The 32-year-old sometimes texts while driving a team of black Percherons and has been known to shave his hair into a mohawk. A former philosophy major, he harbors hopes of releasing a heavy metal album. Five years ago, when Volz began employing draft horses, he had a tough time finding the necessary equipment, much less a mentor to show him the ropes. “Now,” he says, “I know tons of farmers who drive horses, many in their 20s and 30s.” Which is hardly surprising, given horse-drawn labor’s obvious neo-Luddite appeal. What could be more old-school and artisanal than using animals to pull plows and cultivators, harrows and hay balers? Cheaper than tractors, draft horses will toil for 30 to 40 hours a week on a simple diet of grass and hay, then export fertile manure – instead of guzzling fossil fuels and belching diesel exhaust. Of course, the current back-to-the-land movement doesn’t represent the first time young people searched the past for slower, more sustainable agricultural methods. 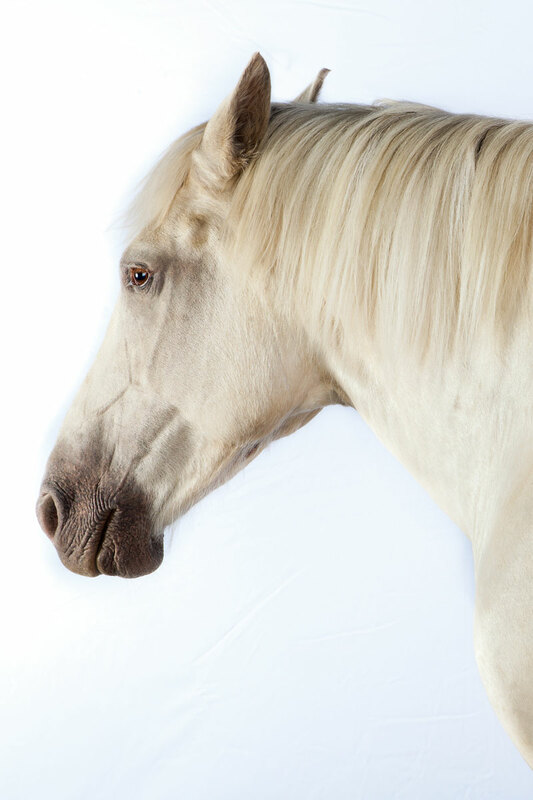 Stephen Decater, a protégé of biodynamic pioneer Alan Chadwick and the founder of Live Power Community Farm in Covelo, California, has been working with draft horses since 1980. “I appreciate what tractors can do,” Decater says, “just not the impact they have on the earth and even our bodies, if we’re breathing the fumes and absorbing the vibrations.” He’s spent decades retrofitting 1920s and ’30s implements to suit the needs of his 50-acre organic farm, building a customer base that values the environmental benefits of equine energy and fine-tuning his business plan to turn a profit. Plus: See the world’s biggest horses! Volz recommends starting with horses that have already been trained. 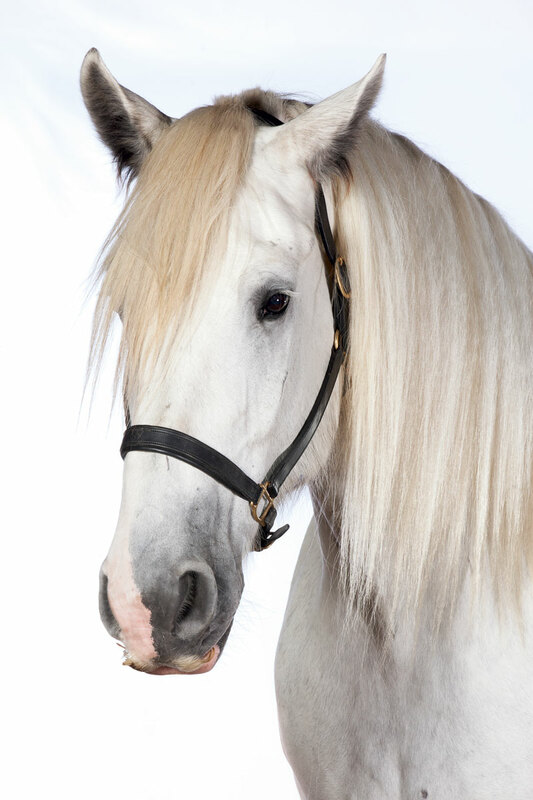 To find a reputable seller, contact the draft-horse breeders’ association in your region. You can also check out the offerings at draftsforsale.com or scan the classifieds in The Draft Horse Journal. For a more hands-on approach, attend a draft-horse powwow like the Draft Animal Power Network’s Field Days events or Horse Progress Days. Expect to pay at least $2,000 for a trained horse, and count on a team of two animals for every two acres in intensive cultivation – up to 14 acres total (anything larger, and equine-fueled agriculture becomes impractical). While there’s no easy horse-to-acre ratio for fields planted with low-maintenance, broad-scale crops like hay and grain, we’ve never encountered a horse-powered farm with more than 150 such acres and eight horses total. Caring for draft horses is far less rigorous than tending riding horses. 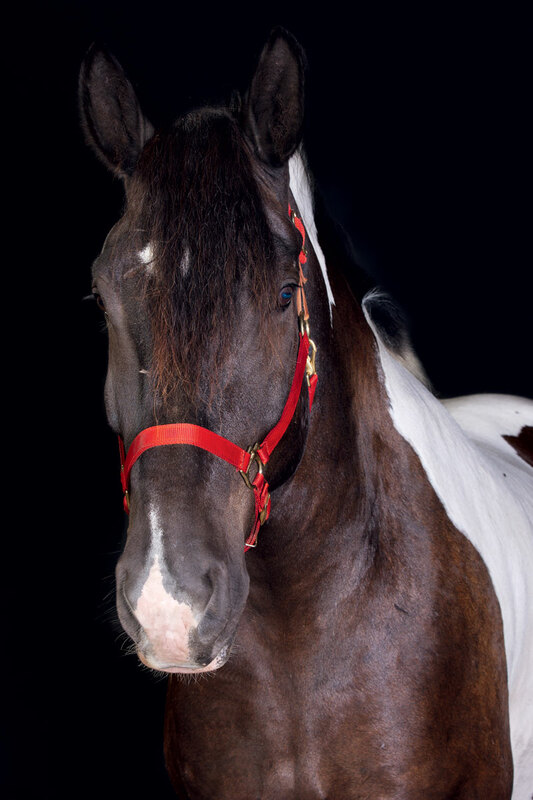 The hardy working animals, which typically remain productive for 15 to 20 years of their 25- to 30-year life span, will certainly cotton to a classic horse barn with stalls, but they don’t demand it. And a more basic shelter with access to a fenced-in paddock will save you hours of manure shoveling. 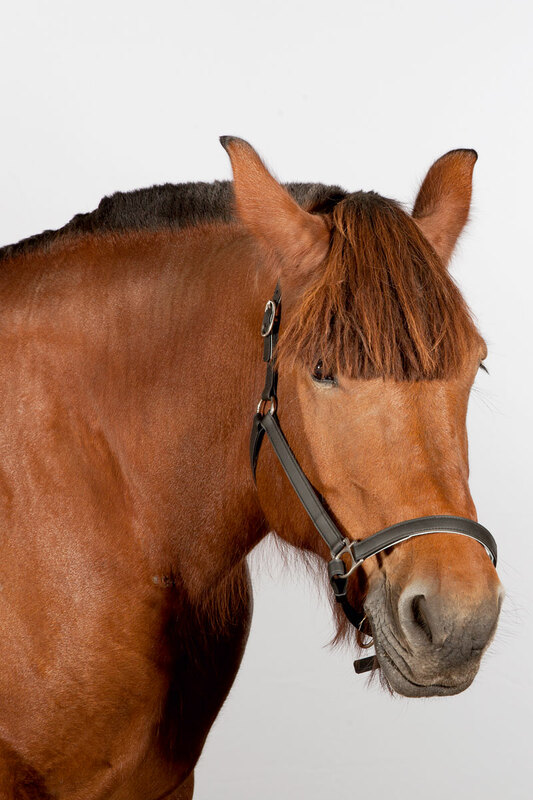 Since draft horses traverse the soft earth of a farmer’s fields, they usually go shoeless, eliminating farrier costs, though their hooves will need trimming every six to eight weeks. Annual checkups and vaccinations are also a must. In terms of feeding the animals, you needn’t provide more than fresh grass supplemented with baled hay when necessary. 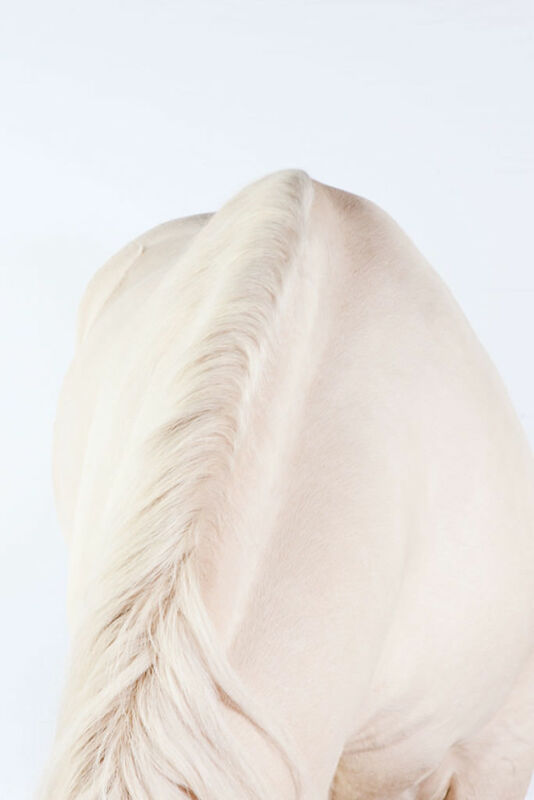 Leslie suggests reserving about an acre of pasture and 150 bales of hay, annually, per full-size horse (his small Fjords require half that much). 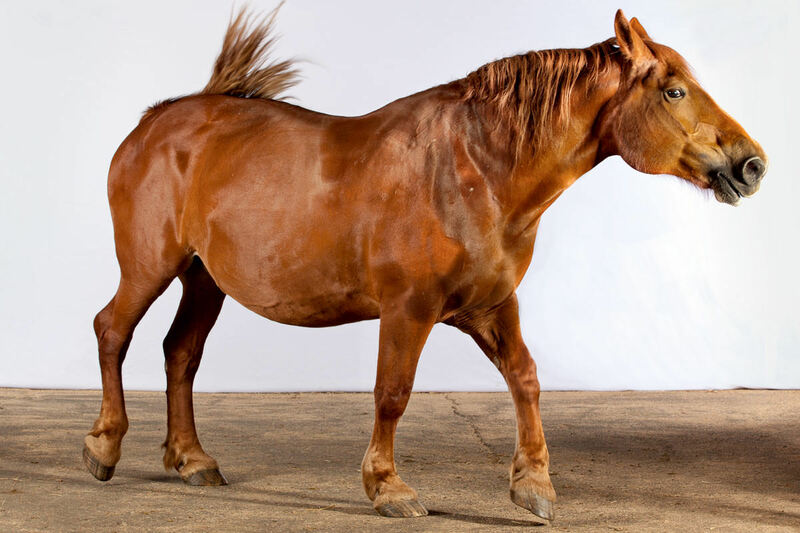 Although some farmers may give their animals a few scoops of grain after long work days, others caution against allowing the horses to gain weight. Donn Hewes, president of the Draft Animal Power Network, reserves his richest pasture for milk-producing sheep, and encourages horses to dine more efficiently. “They can clear brush,” he says. “They can eat the scrubby edges of pasture. They can follow in pastures where the sheep have already grazed.” And each draft horse should reward you with enough rich manure to fertilize around one acre per year. Volz eventually managed to guide the horses in a circle until they ran out of steam, but it was a lesson he regrets having learned the hard way. You can see why he strongly urges novices to start with experienced, well-trained horses. Volz also suggests apprenticing on an established horse-powered farm and learning the ropes in your free time, rather than adding the responsibility to the already significant pressures of running a farm. Fortunately, as the demand for draft-animal skills surges, apprenticeship programs are springing up across the country. A handful of colleges even offer courses on the topic. 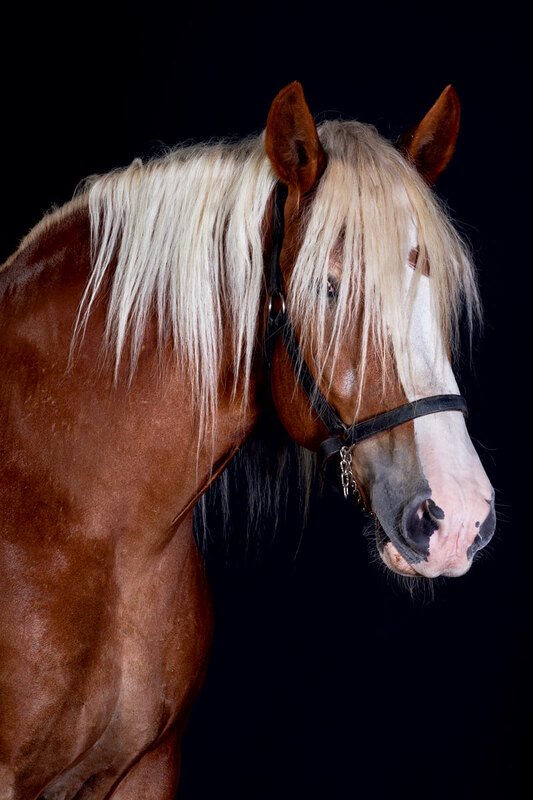 Plus: Want to master draft-horse farming? Sterling College’ll teach you how! 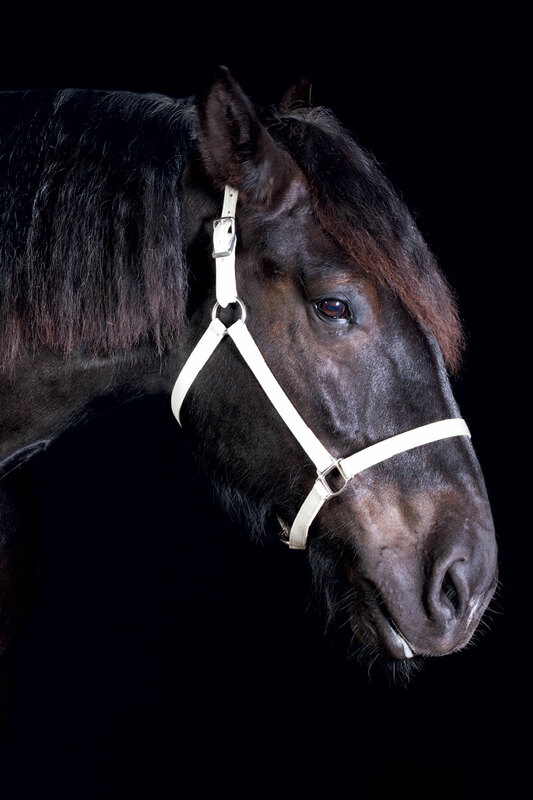 The largest draft horses, ranging from 2,000 to 2,400 pounds, these gentle giants originated in England during the 12th century. 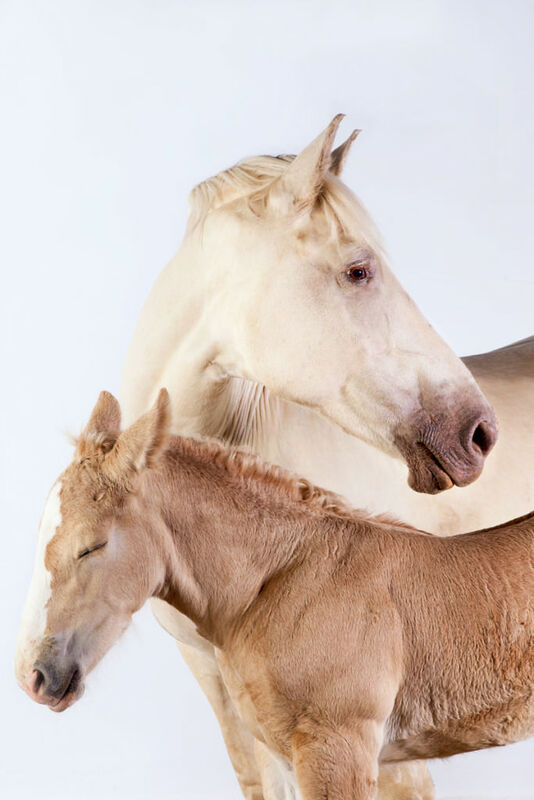 Farmers tend to favor these French beauties – bred as medieval warhorses – for their ability to step carefully in the field. 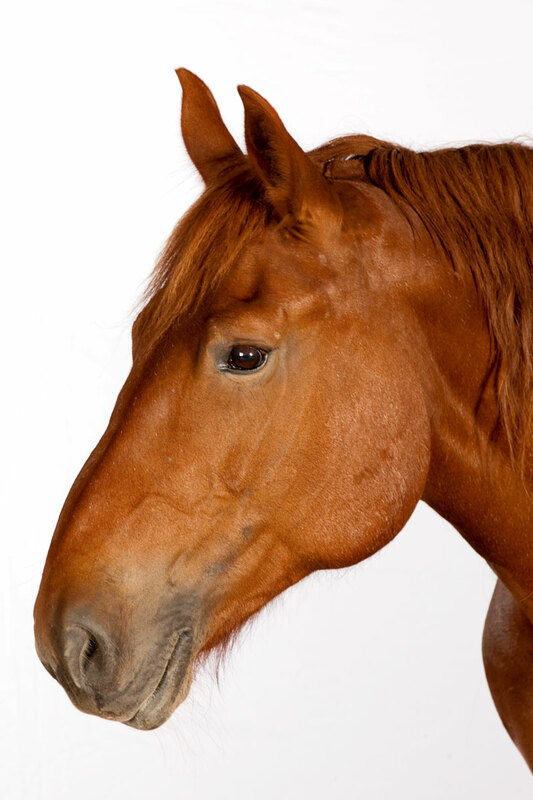 This breed is the only one developed specifically for agricultural purposes. “Punch” refers to its impressive strength relative to size (1,600 to 2,000 pounds). 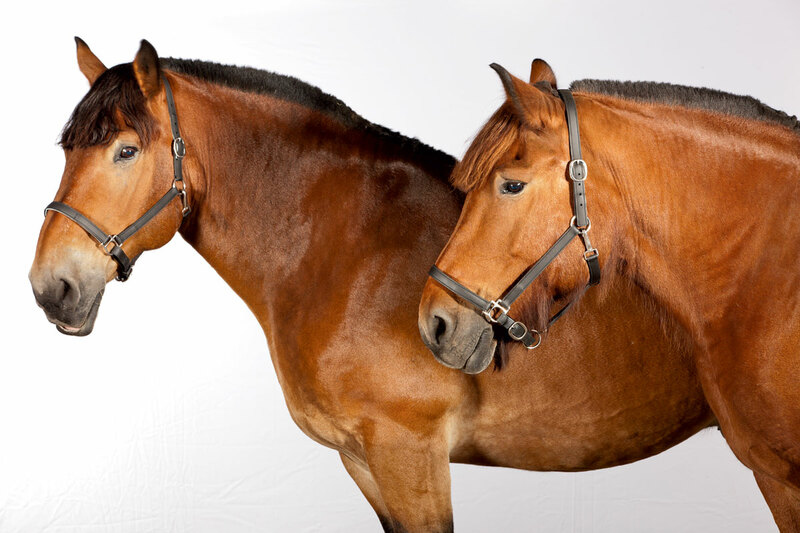 Best known for their Budweiser association, these furry-legged beasts, which weigh in at 1,600 to 2,400 pounds, originally came from Scotland. 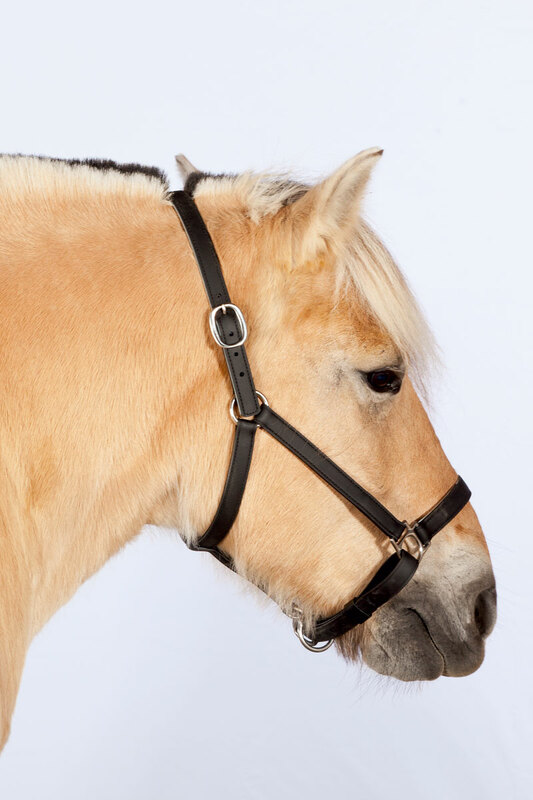 One of the smallest draft horses, at 900 to 1,200 pounds, pony-sized Fjords have changed little since being domesticated by Norwegian Vikings over 4,000 years ago. 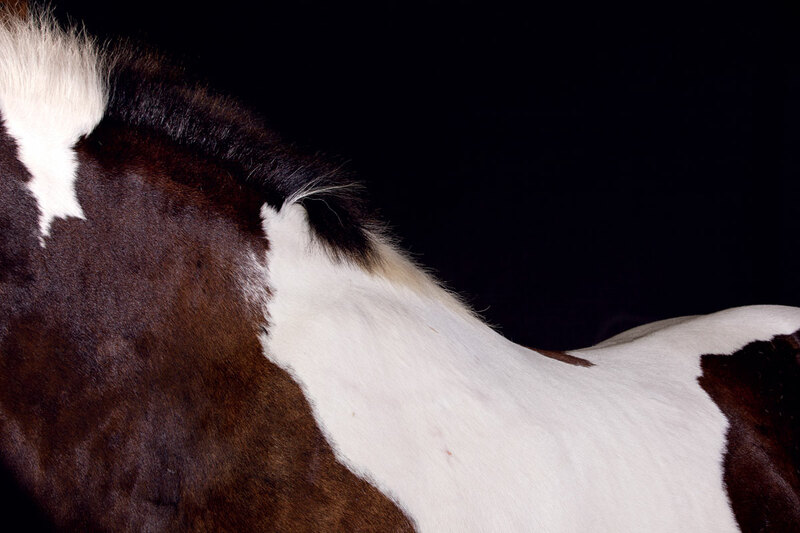 This breed – by far the most popular in the United States – was developed by Midwestern farmers from European stock. 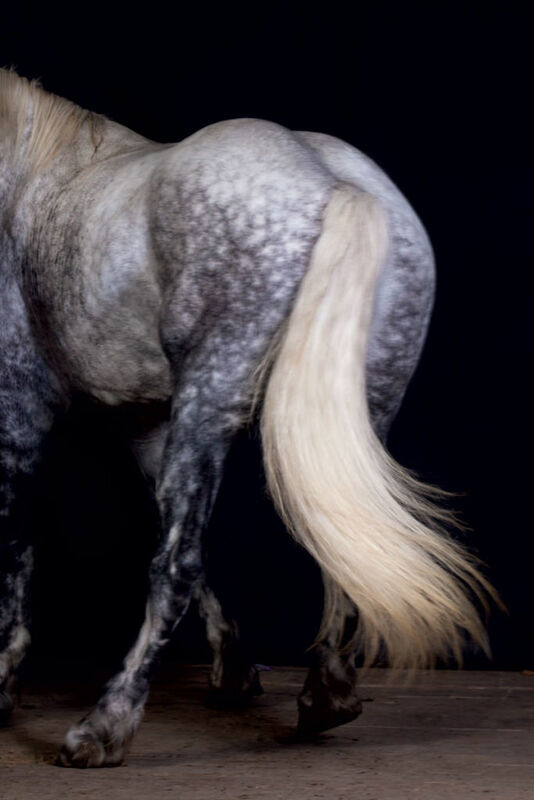 The progenitor of the American Belgian, Brabants are a bit stockier and sport glorious feathering on their lower legs. 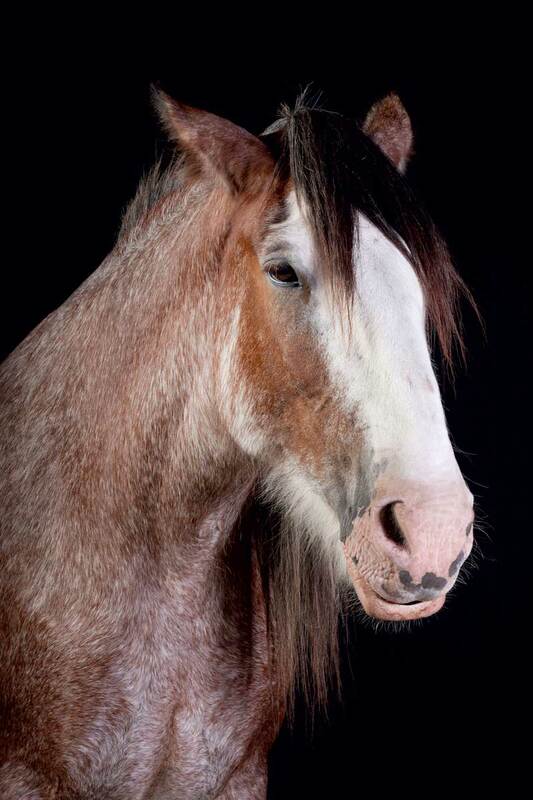 A cross between traditional draft horses and Wild West pintos, this relatively new breed dates to the 1990s. There are only a few hundred examples of this extremely rare, circa-1905 Iowa invention in the U.S. today. Looks interesting. Am using horses for field and woodlot.